Summary of ces has lots of mobile stuff including motorolas atrix mentioned in class. 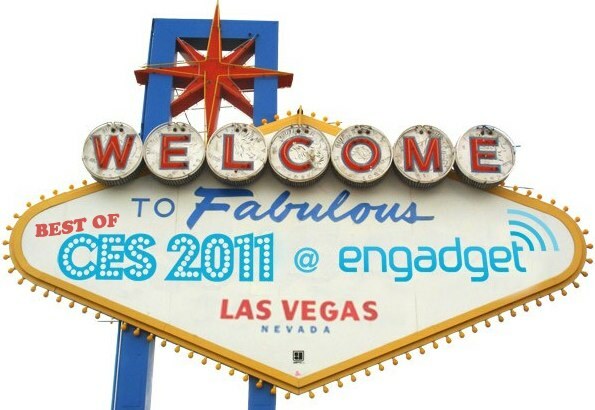 Best of CES 2011 originally appeared on Engadget on Tue, 11 Jan 2011 15:02:00 EDT. Please see our terms for use of feeds.